Afternoon lovelies! 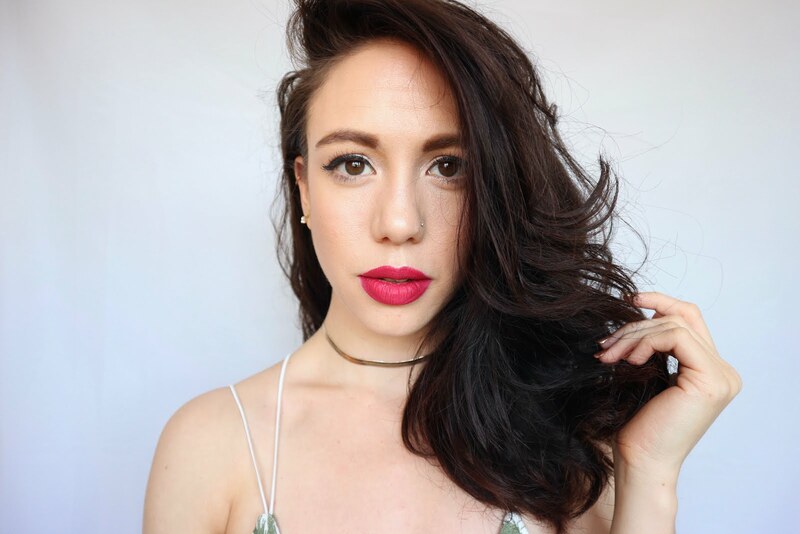 I've been really getting into this YouTube business lately and have been filming and planning away. Slowly slowly i'm getting to grips with editing so hopefully over time it will improve a bit! Anyway this video I bring you a Haul! Whoo. This is an EcoTools haul as I popped into Boots a few weeks ago to buy ONE brush to replace an old one, and left with EIGHT (technically it's 16 brushes, but two were sets, so they only count as one brush each right….) In all fairness it wasn't my fault, i was totally swayed by a mega buy-one-get-one-half-price deal on the EcoTools. So there you go. Appologies for the bad sound quality and me mumbling. my lovely housemate does night shifts sometimes and i didn't want to be chatting too loudly at the camera in the middle of the day when she needs to get her sleep! Ha so that's why you may want to whack up the volume a bit. So if you want to check out my new brush stash then just click the image below and it'll take you to my YouTube video. 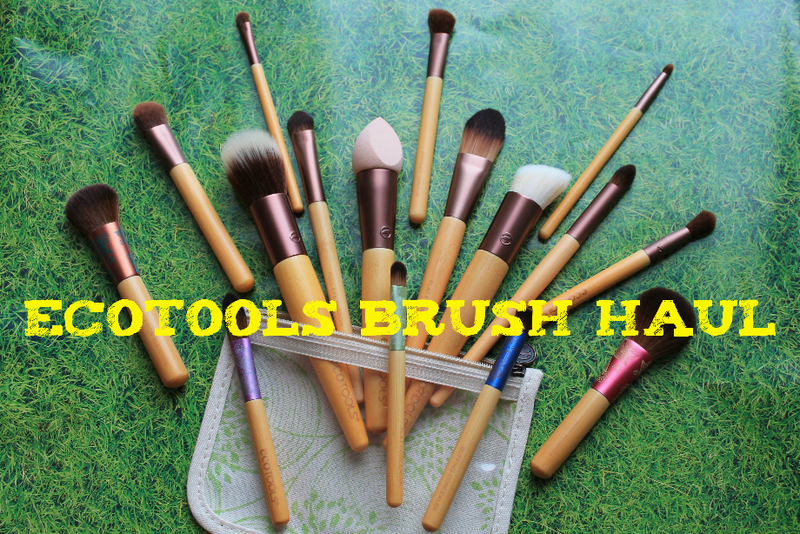 I would love to know if any of you have tried any of these brushes, the foam applicator most especially. I am sooo intrigued to use it!! 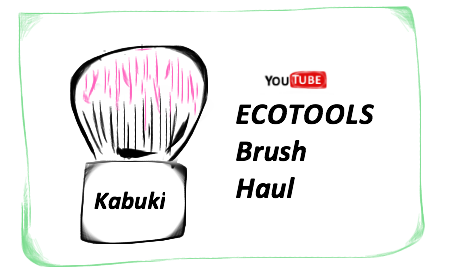 I love my EcoTools brushes. I have the eye make-up set and the brushes are so soft and I find they apply my shadows really well. I wouldn't know what to do with a foam applicator!